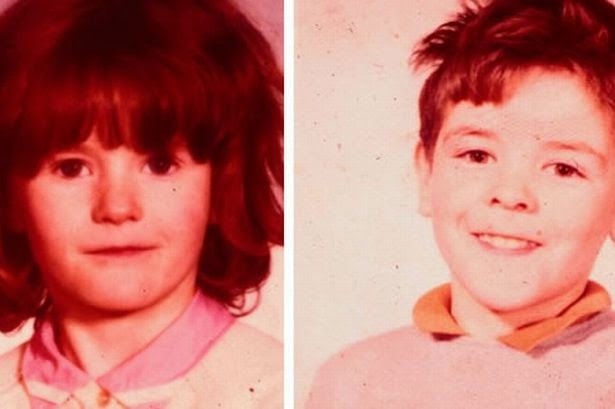 In January 1976 a massive police hunt was launched to find the killer of two Glasgow children brutally murdered in their home in a case that senior detectives at the time described as possibly the most brutal they had experienced. On Saturday 17th of January 1976, the bodies of John McMonigle aged 13, and his sister Irene McMonigle aged 12, were found bound, gagged, and battered almost beyond recognition in their home at 108 Golspie Street, Govan, by their father when he returned home with his other daughter, 9-year-old Elizabeth, after a visit to a flat in Pollock to which the family were due to move that night. The children were watching television when their father, Mr John McMonigle aged 36, left for Pollock with Elizabeth around 2.30pm. A meal had been prepared for the children and they had also been given money for sweets. It is thought that the children were attacked sometime between 2.30pm and 4pm. 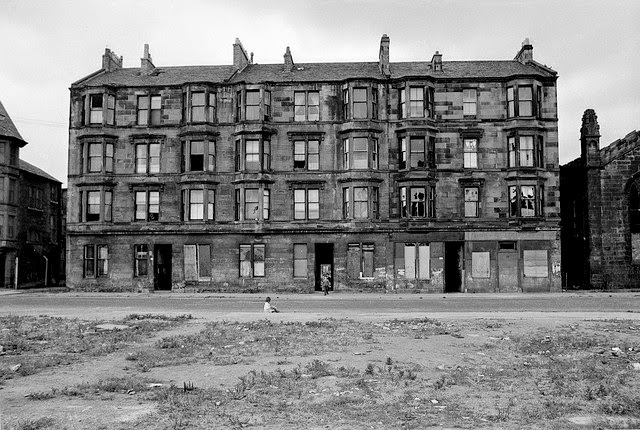 The McMonigles were the only family still occupying a flat in Golspie Street, an area that was to be pulled down under a redevelopment scheme. Hardly a window remained intact in the close of No.108, neighbouring tenements also presented a similar picture of decay and destruction. Relatives spoke of Mr McMonigle’s constant battle to keep his home intact from vandals, squatters and down-and-outs. The flat had been broken into a fortnight earlier, and the children were under strict orders from their father not to let anyone in while he was away. On the day of the murder John was wearing a blue pullover with Bay City Rollers style tartan flashing on the shoulders while Irene was wearing a brown tweed dress. In the hunt that followed for the killer, a team of 60 detectives took statements from more an 3500 people. Two months later 28 year old Alexander Miller was arrested and charged with the murders. 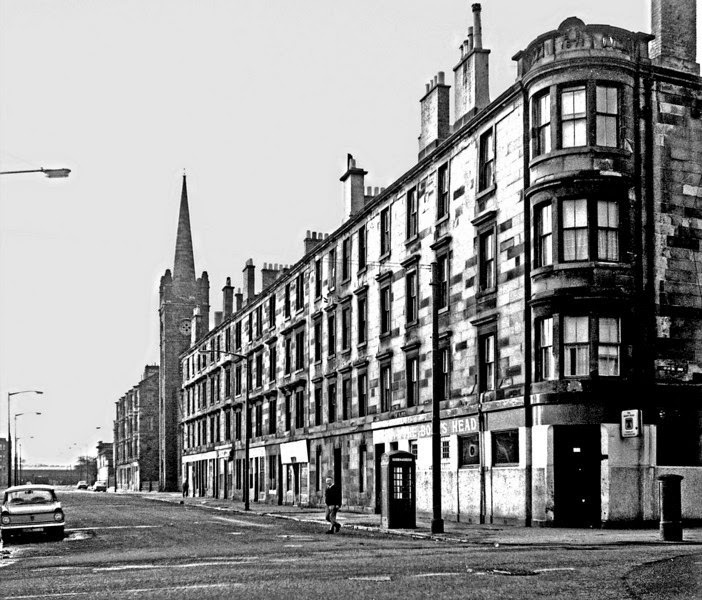 Miller had lived next door to the McMonigles but had moved away under the redevelopment. He has broken into the McMonigles’ house a fortnight earlier and was returning to steal a television that he has spotted previously. When Irene interrupted him shouting, ‘I know you, I’ll tell my daddy’, he tied both children up and battered them to death. He was charged with murder but admitted culpable homicide with diminished responsibility. 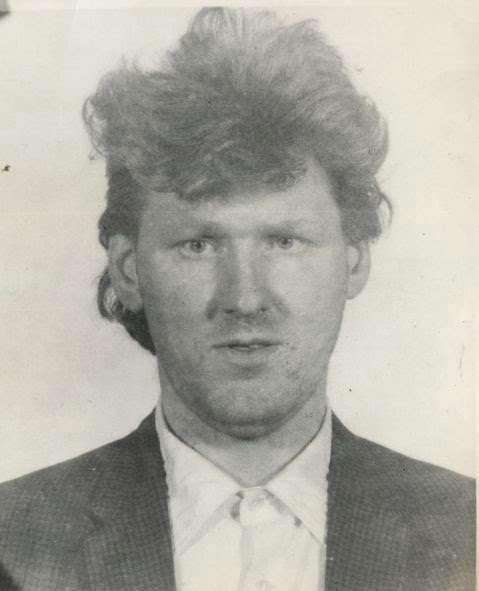 He was described at the time as ‘mentally defective’ and was sent to Carstairs. I can still vividly remember reading this terribly sad story as an eight year old and being truly sad and scared for the first time. I didn't want mum and dad to leave the house ever again. I was at school with wee John. St constantines. We nicknamed him Brush because his hair was always sticking up. I remember when this happened and the horror and disgust we all felt at the time. God bless both of them.